-- Select a Size -- 5oz. Bag - Out of Stock! 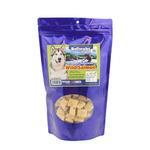 Your dog will love the all-natural goodness of these yummy Bellyrubs Freeze-Dried Wild Salmon Pet Treats! 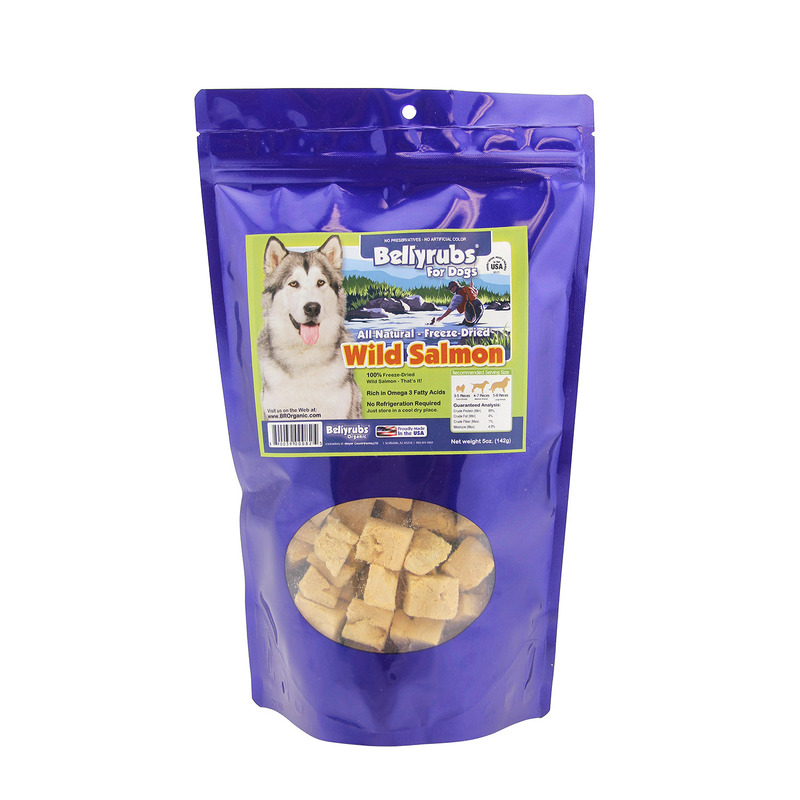 The Bellyrubs Freeze-Dried Wild Salmon Bites are simple and delicious! These all-natural dog treats are 100% freeze-dried salmon and that's it! The freeze-dried process locks in freshness and the finished product requires no refrigeration. These healthy dog treats contain NO preservatives, additives, or food coloring to ensure your dog the finest and healthiest dog treat. Made in the USA!